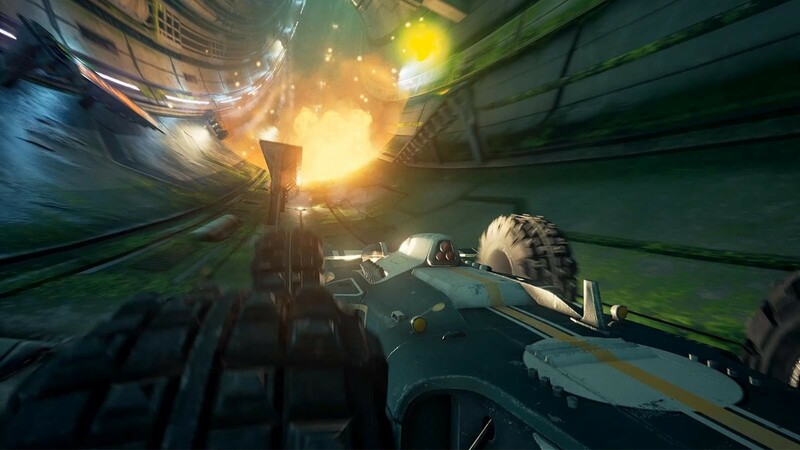 We’ve previously reported on Caged Element’s GRIP, a brutal and cut-throat combat racer that’s inspired by the late 90s Rollcage games. Now, the developers have announced via press release that a new mode is coming to its futuristic racer in the form of a carkour mode. You can watch the reveal trailer above. GRIP is available now for PC via Steam Early Access and scheduled for Nintendo Switch, PlayStation 4, and Xbox One sometime this fall.